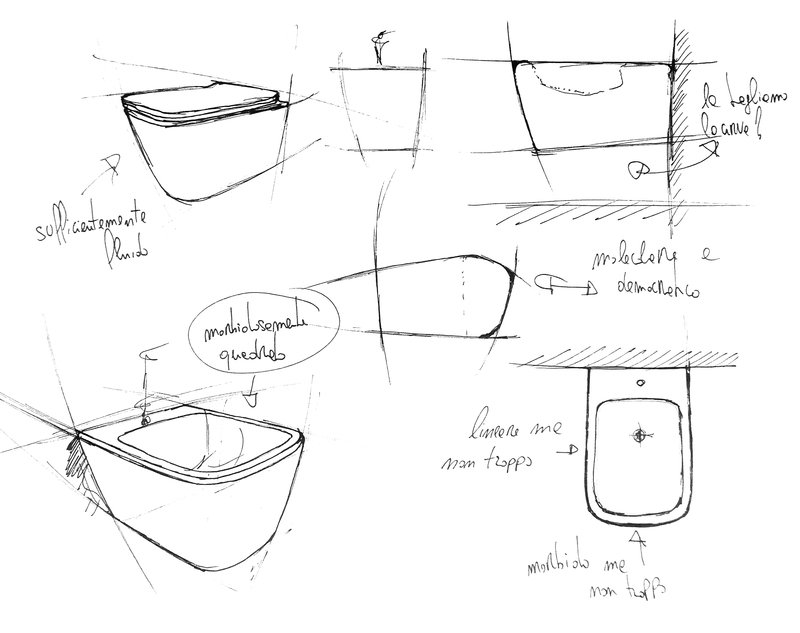 A16 is a sanitary ware collection of 2016 by Meneghello Paolelli Associati for ArtCeram. 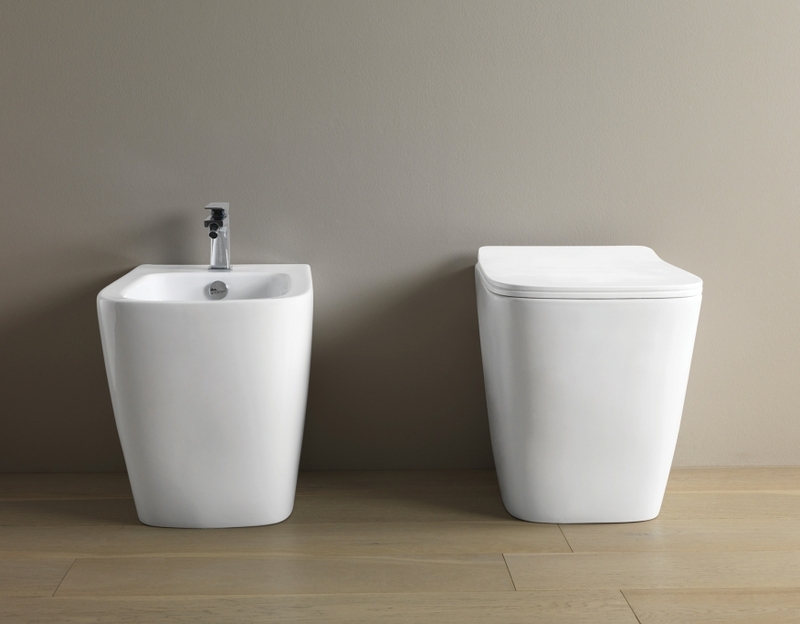 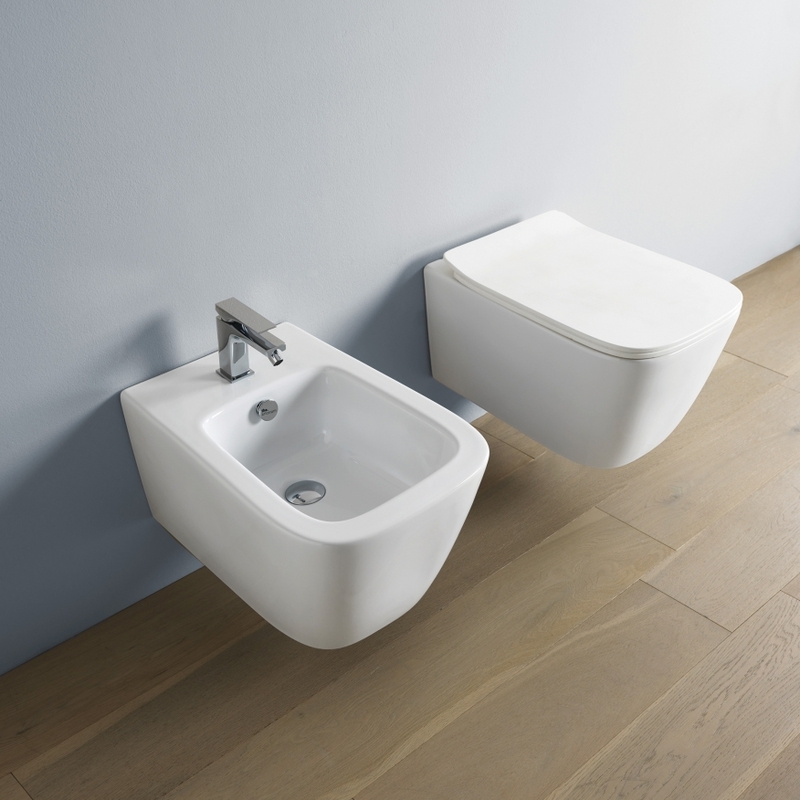 A16 (Artceram 2016) is a collection of both suspended or free standing sanitary ware, characterized by smooth and soft geometric shapes. 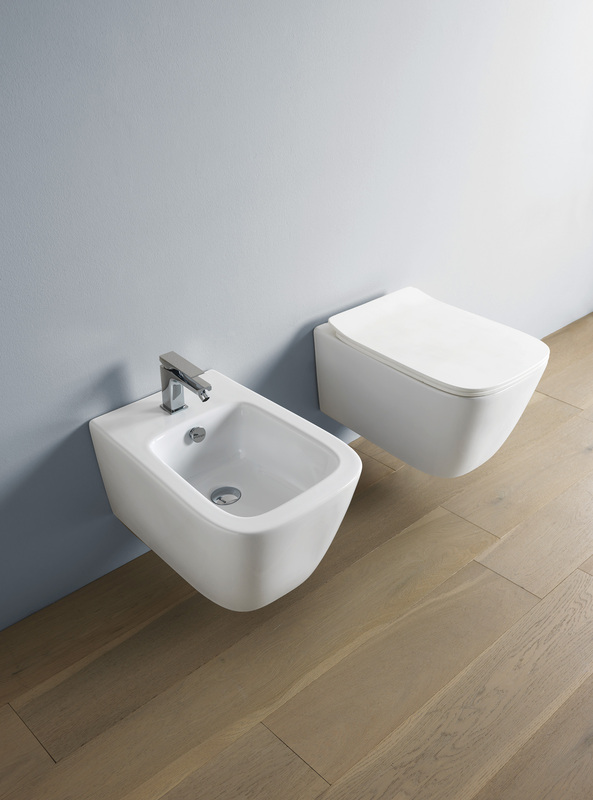 A16 is definitely very well-proportioned, where the design objective was a perfect balance between the sharp geometry and softness, like between rounded and rectangular, and where none of the curves were designed without attention.